Can you try imagining the world where parking spaces can tell you when they’re free, and would even instruct your vehicle on how to get there? Or a TV that’s so ‘smart,’ it would even give a few suggestions of movies worth watching during the night. How about the world where you can quickly locate someone or a TV where reports are very up-to-date? This kind of innovation is slowly happening now, and the driving force behind this is the Internet of Things. 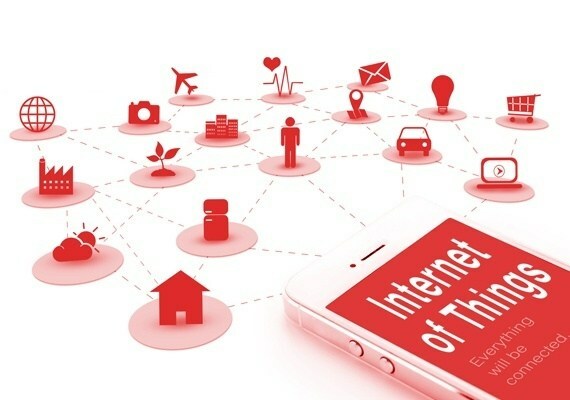 The Internet of Things technology has many benefits, but the most notable one would be its ability to connect people, devices, machinery, and provide up-to-date information. To support that, here are some of the notable ways on how IoT technology affects the building, construction, and traffic safety. Just like what has been mentioned earlier, the Internet of Things is invading our lives whether we like it or not. Just think about the number of devices you can control with the IoT technology; you’ll even be able to monitor everything in your house with a simple app installed on your phone and even your autonomous vehicle communication systems. Unfortunately, not all are familiar with what this kind of technology offers, but since the IoT industry keeps on evolving, expect that a few years from now, you’ll be entering a building with IoT technology, such as schools, offices, and hospitals. Additionally, the Internet of Things has also been cultivating a new breed of smart buildings that are known to be better aligned with the goals of the property managers, and owner. 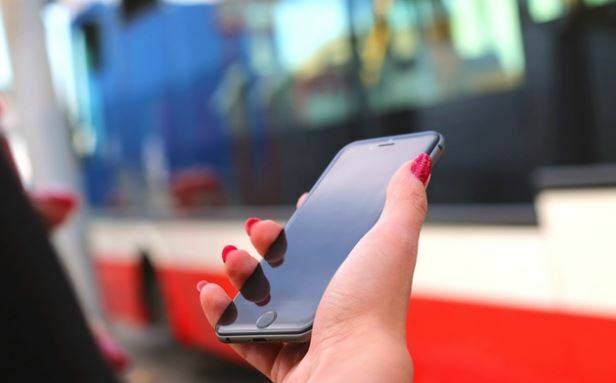 This technology allows the user to receive accurate and useful information that can be utilized to improve operations and be able to provide better experiences for everyone else. Accelerating this transformation, a lot of companies are offering IoT building blocks capable of simplifying how building systems communicate with the cloud, as well as how building data is analyzed. This can drive real value and performance if used correctly. Despite the fact most buildings have a certain level of ‘intelligence,’ be it the fire safety, HVAC, or lighting, it’s still limited. However, with the integration of IoT technology, it would be possible to obtain more from building data, allowing you to make better decisions later on. This can be applied to almost all types of buildings, such as industrial, healthcare, commercial properties, and even education. The construction industry came up with smart sensors that can be used on construction sites, as well as a backend system capable of turning all the data collected from the sensors. This would provide not only real-time alerts but long term analysis of the risk levels of these accidents. As for the size, the sensor itself is smaller that a shoebox, and should be mounted throughout a construction site. Similar to “smart” traffic cones that ensure safety, this sensor can also detect sudden changes in temperature, dust particles, humidity, noise vibration, pressure, volatile organic compounds, and so on. By merging all of the fundamental data points coming from several sensors across the job site, one will be able to understand the changing environmental conditions happening all throughout the construction site. This should be given to the builders for them to assess what is needed to be done. The most important thing that IoT technology can offer is that it gives real-time alerts to site managers. For instance, a sudden rise in temperature may be an indication that equipment is malfunctioning. Through this, one can prevent property damages even before it occurs. The integration of IoT technology around the city could keep the roads safer for everyone. For instance, traffic cones with built-in sensors will serve as hazard detectors that would be able to detect problems on the road and alert the motorists right away. Machine learning could also help in alleviating congestion, and it can also predict the usual causes of accidents. As for self-driving vehicles, they’ll have the ability to be cognizant with each other, giving them the advantage of being able to adjust during travel. Chris is a Digital Media Strategist in Orlando, FL and provides small business owners freelance copywriting services, PPC management, and SEO strategy. Chris is also passionate about startup marketing, environmental issues, and emerging technologies.